Some Democrat mayors decided to showboat on Wednesday, boycotting a meeting with President Trump because the Justice Department has threatened sanctuary cities, asserting that they will be denied public safety grant money if they don’t cough up documents proving they aren’t withholding information about the citizenship or immigration status of people in custody. 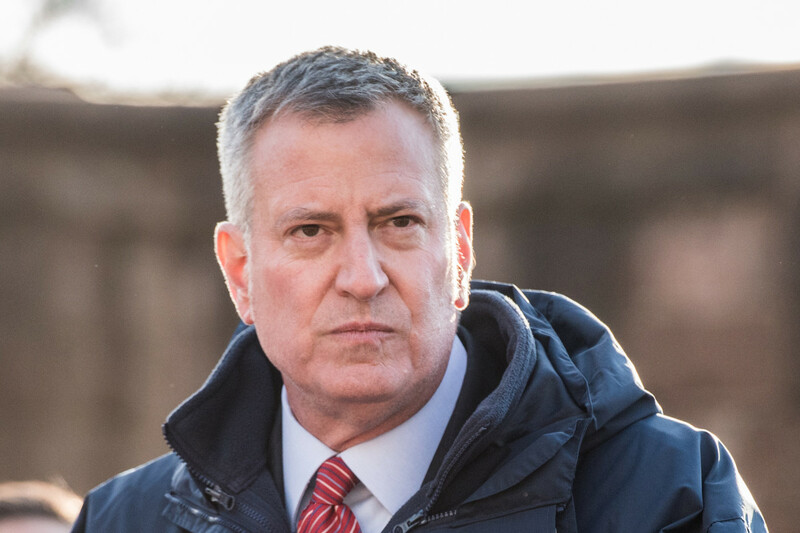 The stunt from the mayors was prompted by letters from Justice Department officials that warned subpoenas would be sent if the cities did not hand over the documents. The letters were simply confirmation that the Trump Administration is serious about its threat to deny the grant money to cities that are defying a federal law that requires them to share the appropriate information with the federal government. The meeting Trump had scheduled with the U.S. Conference of Mayors was to discuss infrastructure, drug addiction and other topics, according to the Associated Press.